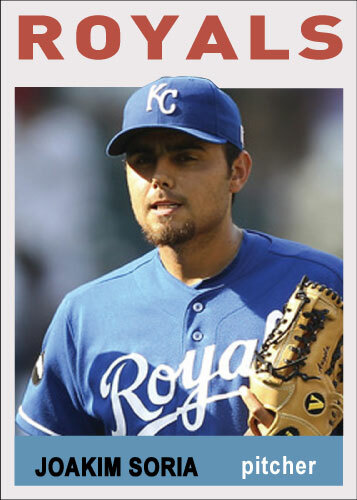 “The History of Joakim Soria” is back with another one of the cards from the bland years of Topps. 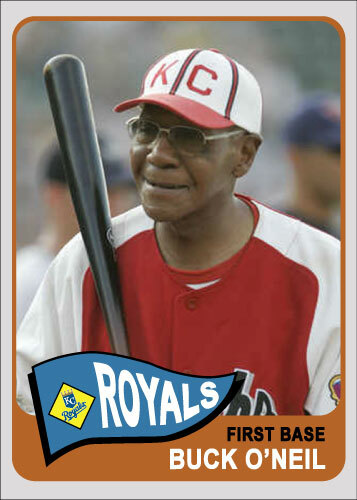 In the late 1990s and early 2000s it seemed Topps was in a bit of a rut. They weren’t cranking out bad designs, just a little bland and not very unique. 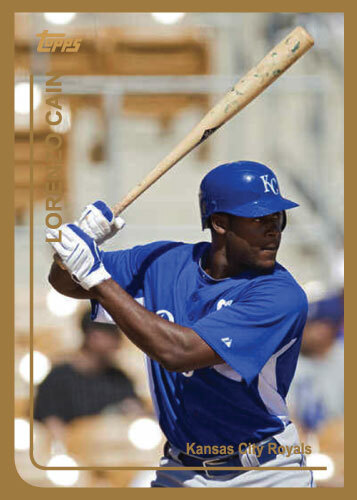 You can see on this 1998 card the addition of transparent borders to try to liven the card up, what it does is make it busy and distracts from the picture, something I feel you never want to do. 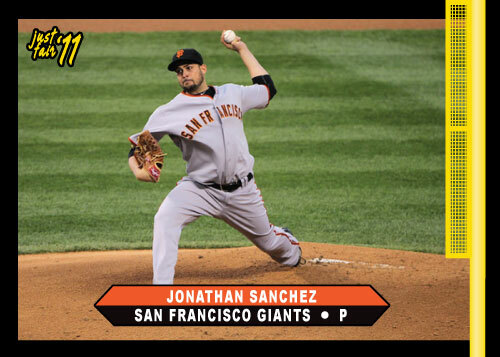 The name block has the team’s logo repeated several times in the background, another thing to make the card just look busy. I do like how the actual name of the player runs into the solid box possessing the team’s name though. My last comment; another solid gold border; yuck. 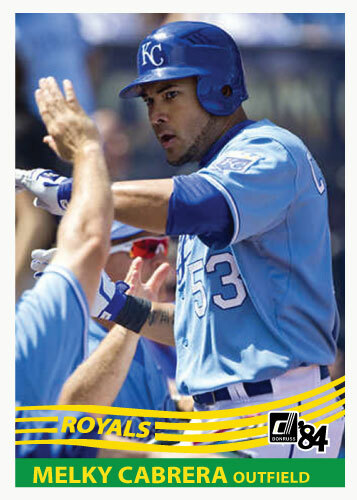 Overall, not a good design by Topps. 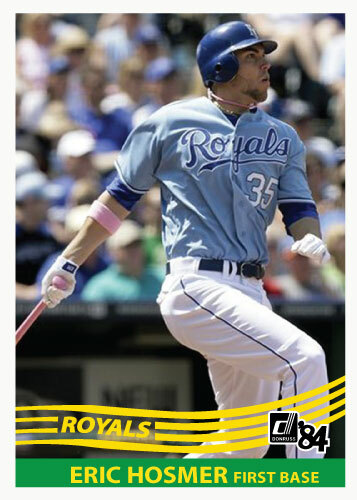 Most of my re-creations of Topps cards are portrait cards. This one is a landscape card for a couple reasons: I want to represent certain years that did have sideways cards, not all of them did, I don’t think any base cards were sideways from 1972 – 1990. The second reason is some designs look nice in a landscape format. The last reason is simply I have pictures that won’t fit “up and down” on a card like this one. I’ll just throw it out there right away; I think I nailed this one. It’s odd that the look of certain years of cards are hard to pin down but I got 1964 Topps here. As always it is pretty much always about the picture. I wanted a good high quality head shot of Soria and to crop it tight. I found a nice picture with a bit of a scowl on his face. I know this is a very basic design but I still think it is one of the better re-creations that I have done. I might have to throw in a few Custom Card of the Day’s in the 1964 format since I like it so much and see if it translates well with other teams. The design of 1964 is very simple and plain. The one distinct thing about it is that the players head breaks the border of the top of the picture. This helps give the card just enough life to keep it from being boring. 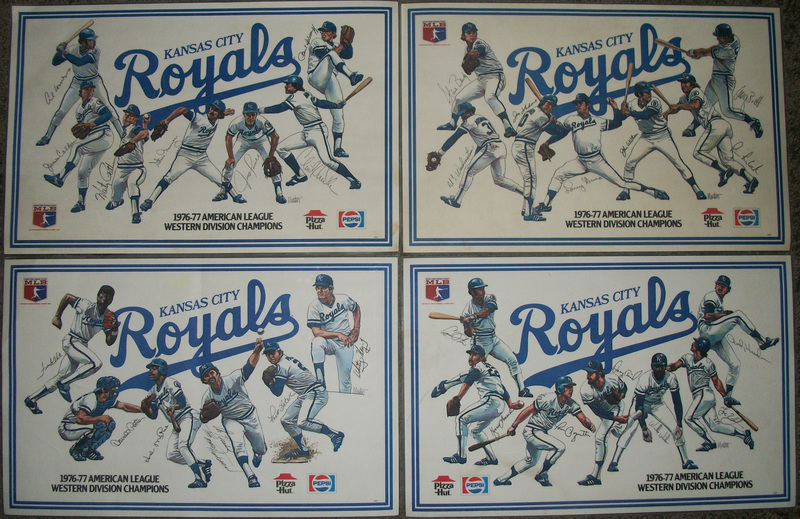 In 1964 there were obviously no Royals cards so what I usually do is take a Dodgers card to get my color pallet. 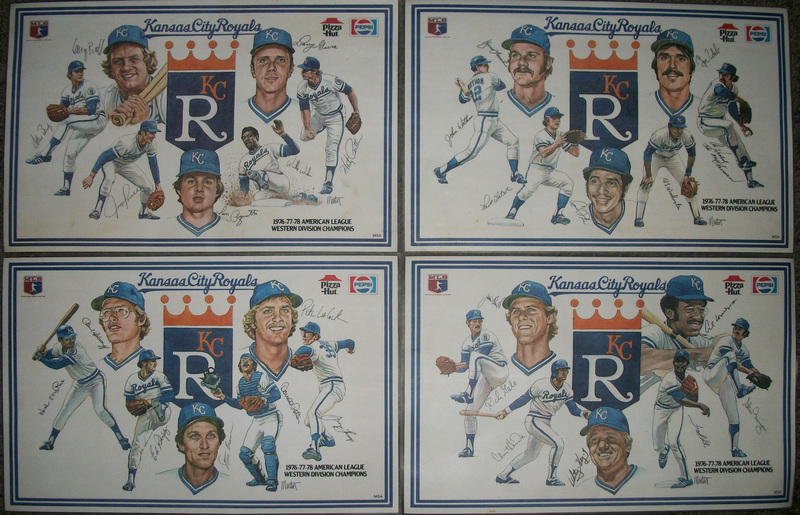 The Dodgers have been around forever and they have a similar color pallet as the Royals would have had.